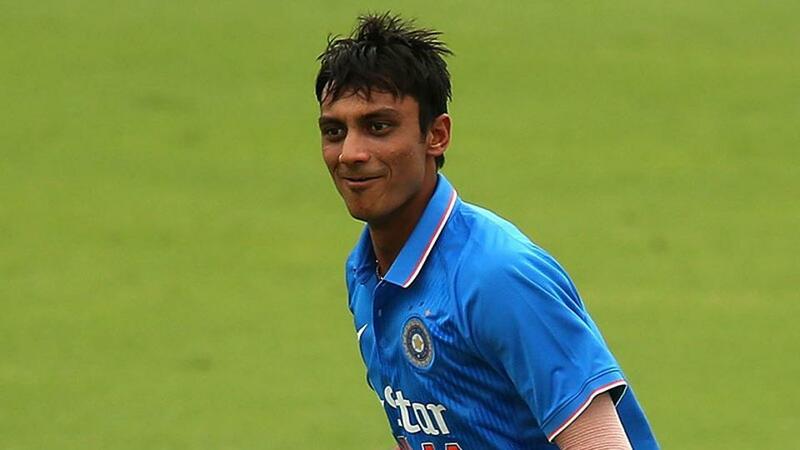 Sri Lanka have picked Dushmantha Chameera and Lahiru Gamage for the third and final Test match against India. 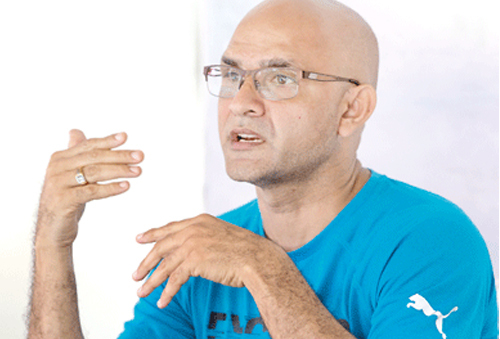 The third Test begins on Saturday in Pallekele. 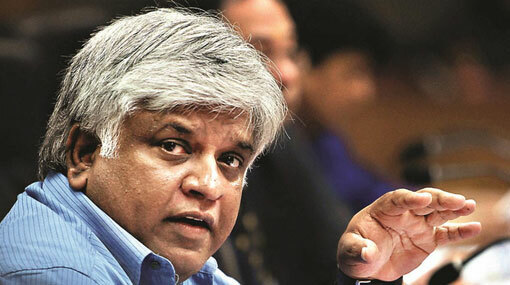 Former skipper Arjuna Ranatunga has blamed Sri Lanka’s string of humiliating defeats on the country’s cricket chief and demanded his investigation by the International Cricket Council. 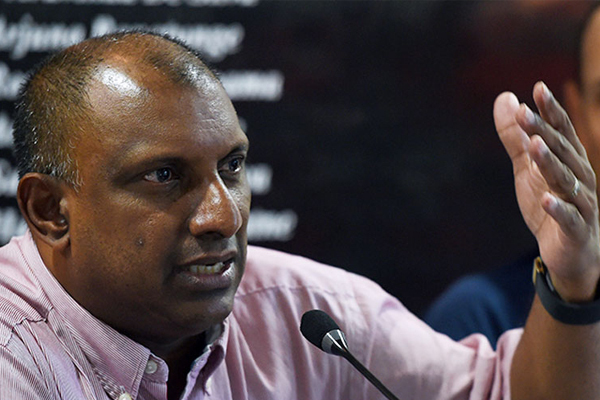 Batting great Aravinda de Silva had said that Sri Lanka should look at the team in the long-term in order to stop the current slide. 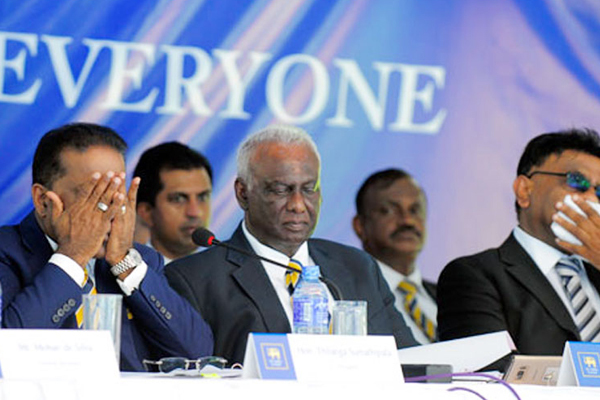 Colombo - Sri Lanka's cricketers have been urged to ignore trolling on social media after a dismal run of results triggered a wave of criticism - with even a government minister poking fun online. 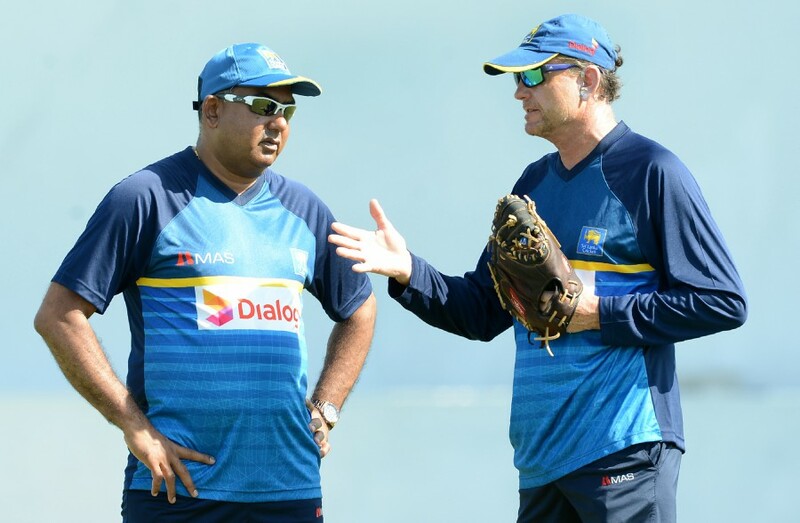 Sri Lanka Cricket has appointed former Sri Lanka fast bowler Rumesh Ratnayake as the National Fast Bowling coach. 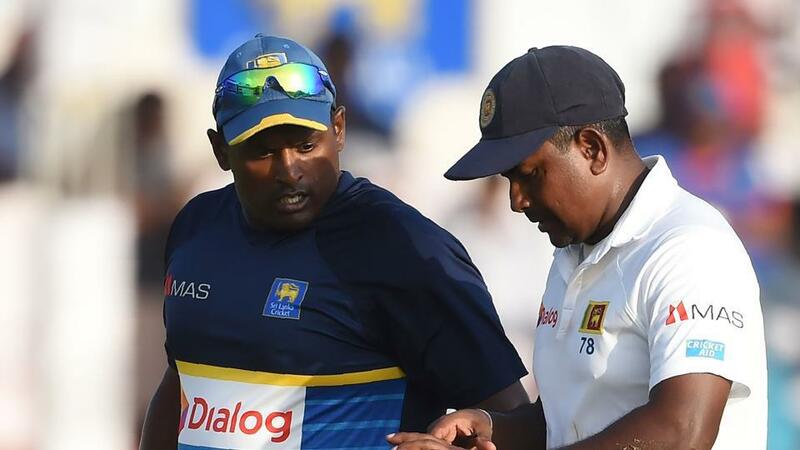 Veteran left-arm spinner Rangana Herath has been ruled out of Sri Lanka's third Test against India owing to back pain. 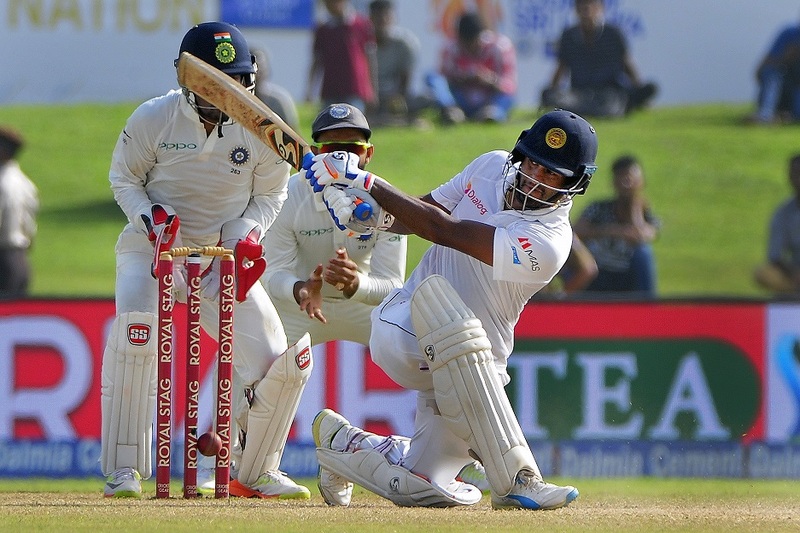 Sri Lanka skipper Dinesh Chandimal admitted at the post-match press conference that their decision to play one seamer in the match proved costly. 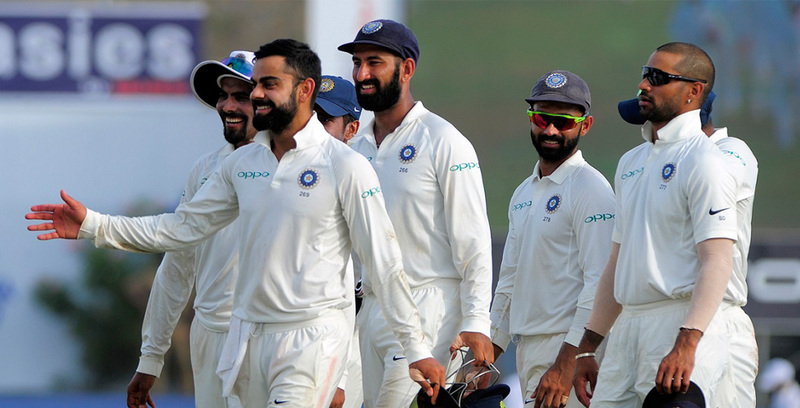 India have neutralized the threat of Rangana Herath by continuously attacking the veteran spinner by using their feats and Anjikya Rahane says it was a conscious effort by the batters to attack. Cricket Manager Asanka Gurusinha had denied playing a role in Graham Ford’s early exit from the 45-month contract. Ford resigned soon after the Champions Trophy. 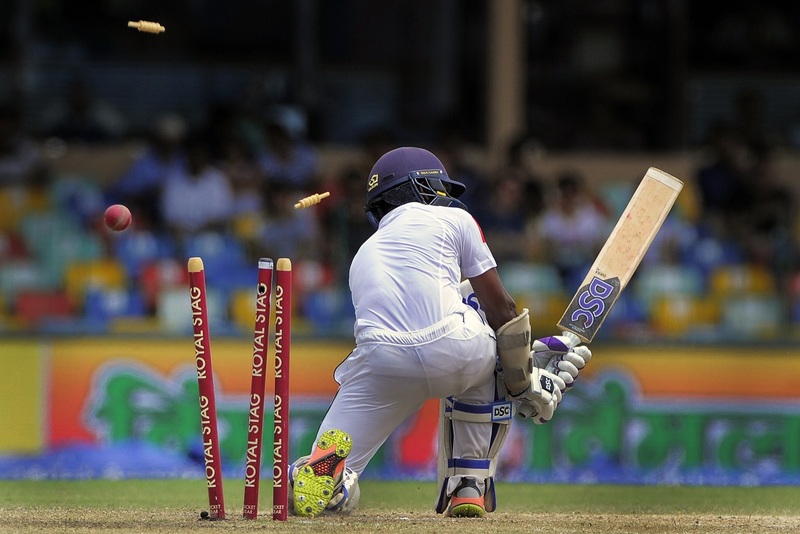 Sri Lanka’s wheels fell off after the Test against India here in Galle yesterday — well and truly exposing their limitations in all departments of the game. 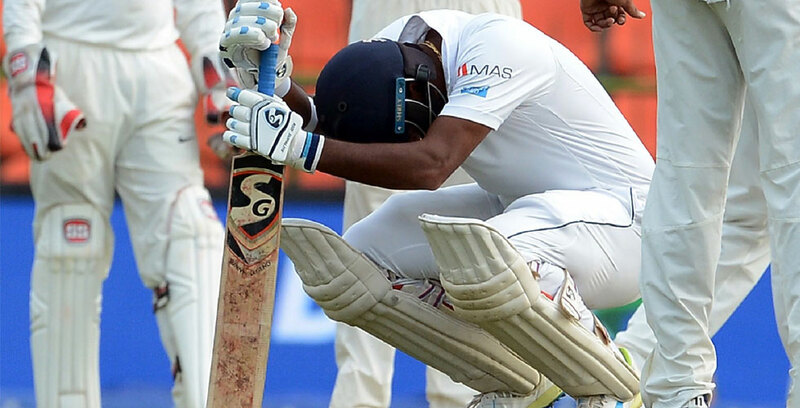 Skipper Rangana Herath expressing his disappointment over the crushing defeat in the first Test against India in Galle said they were a better team than there performance showed. 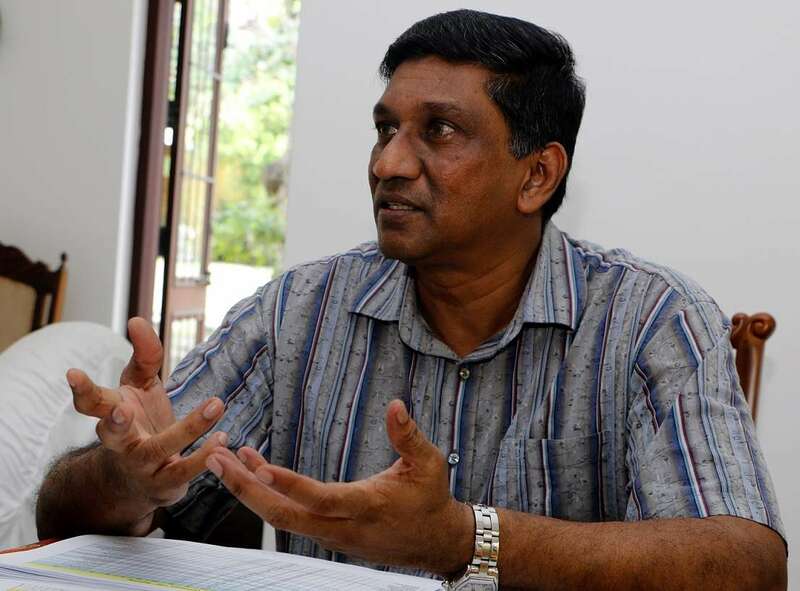 Bowling coach Chaminda Vaas says Sri Lanka must at least bat through the first two sessions on day three to avoid danger. 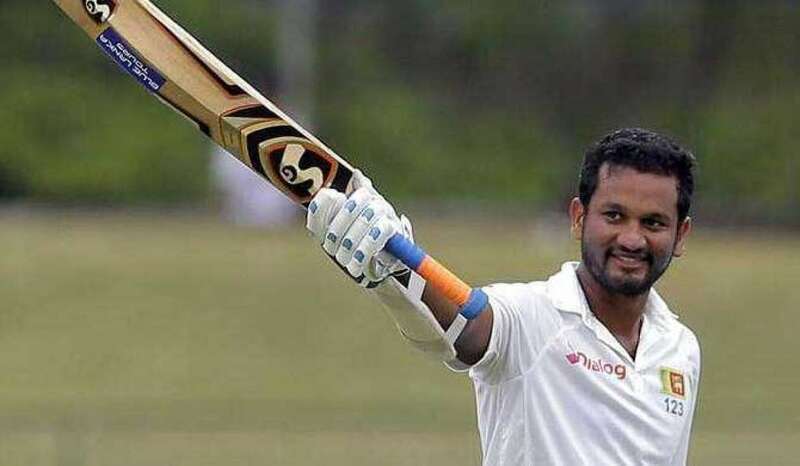 Sri Lanka have recalled batsman Dhananjaya de Silva, left-arm spinner Malinda Pushpakumara and seamer Nuwan Pradeep for the three-match Test series against India.